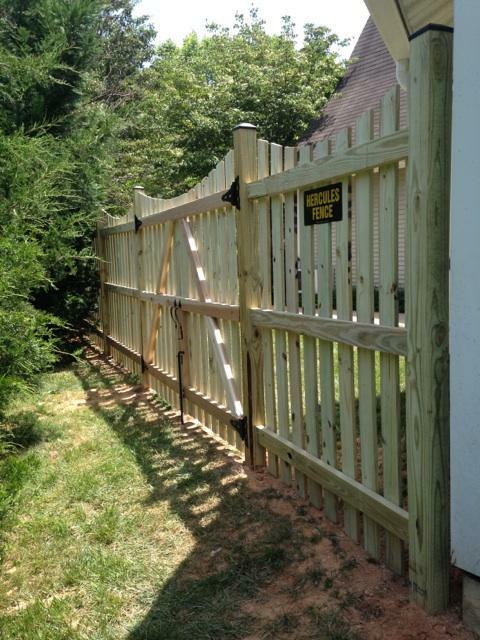 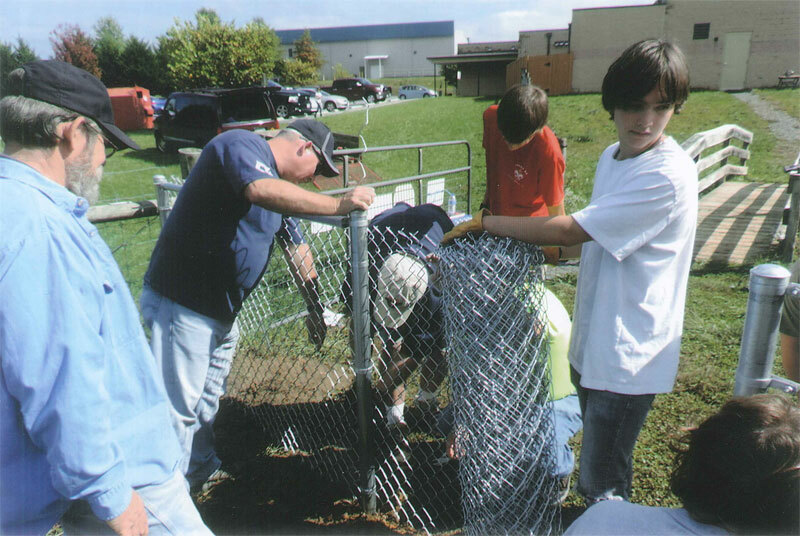 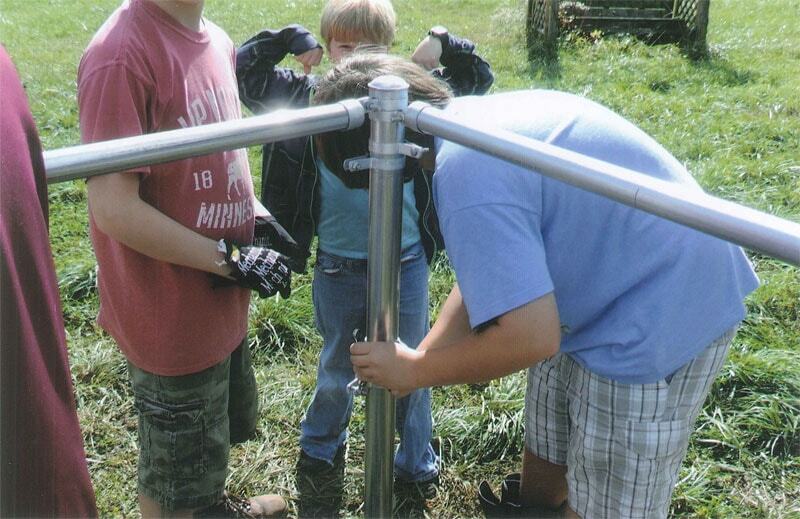 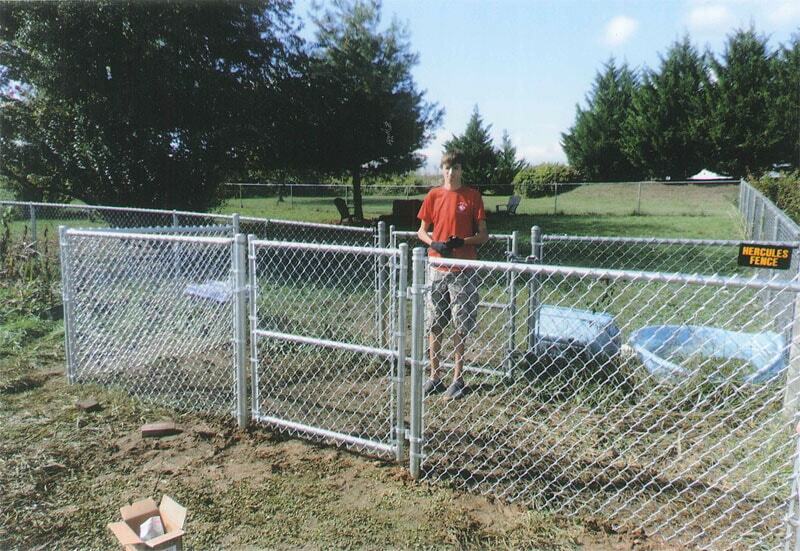 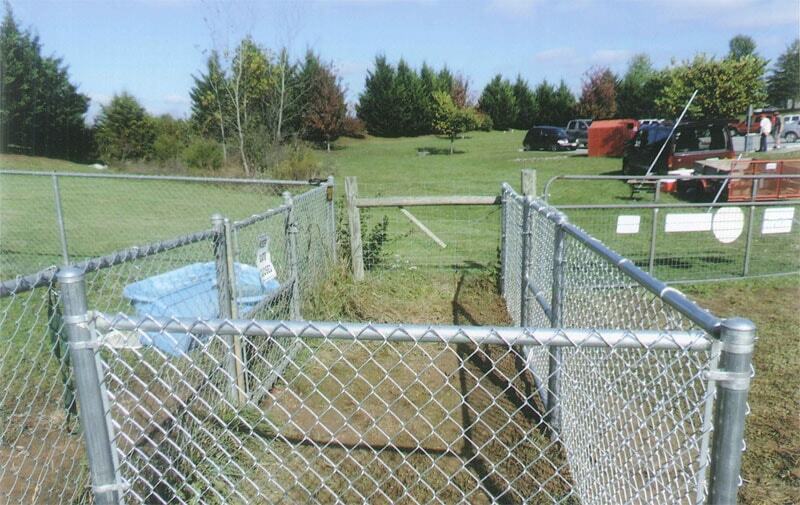 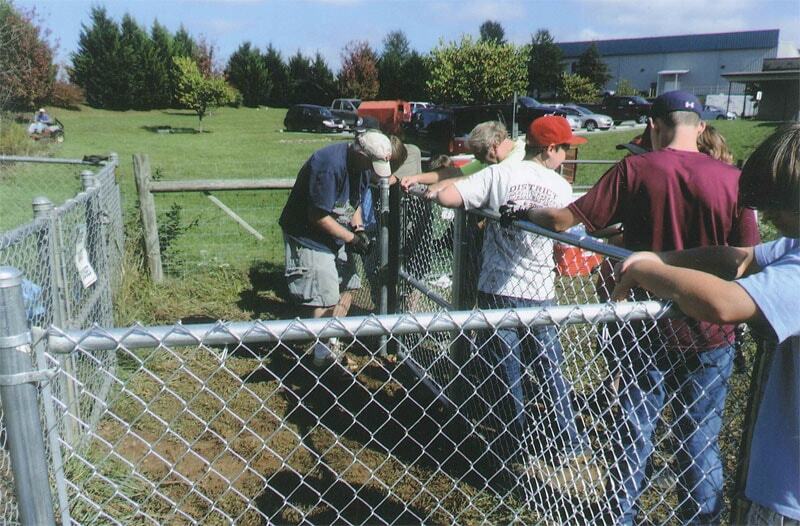 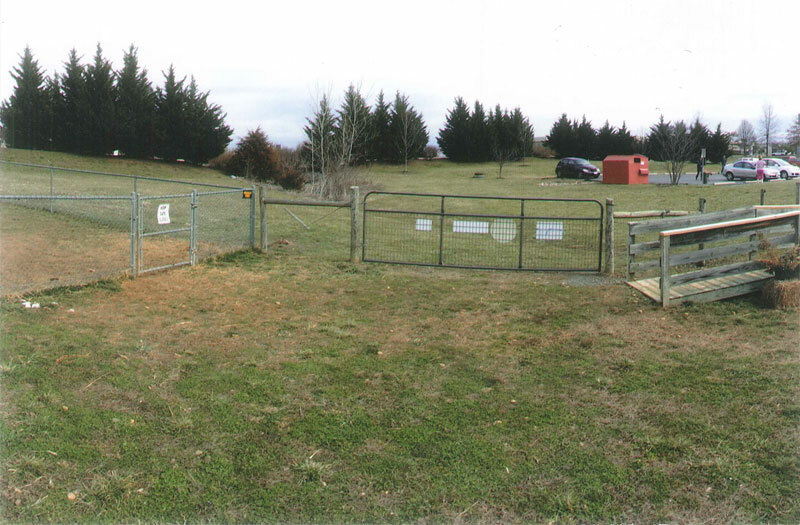 In September of 2013, Hercules Fence was presented with an opportunity to partner with Ben Bieryla an Eagle Scout Candidate from Troop 52 in Front Royal, VA. Ben’s Eagle Scout project was to organize and lead a group of local volunteers in providing an addition to the animal holding area at the Humane Society of Warren County. 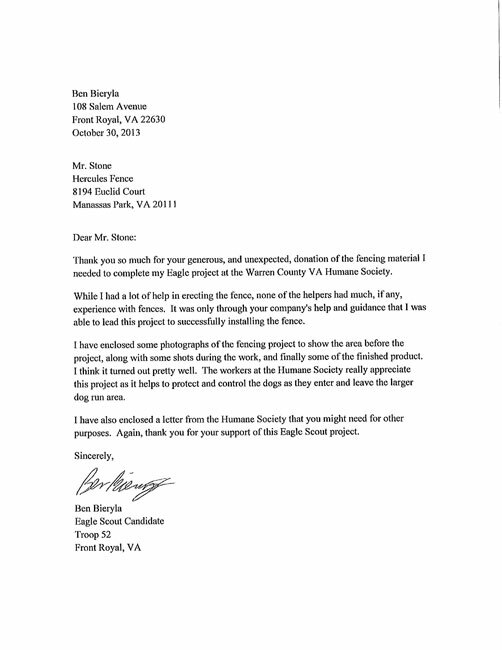 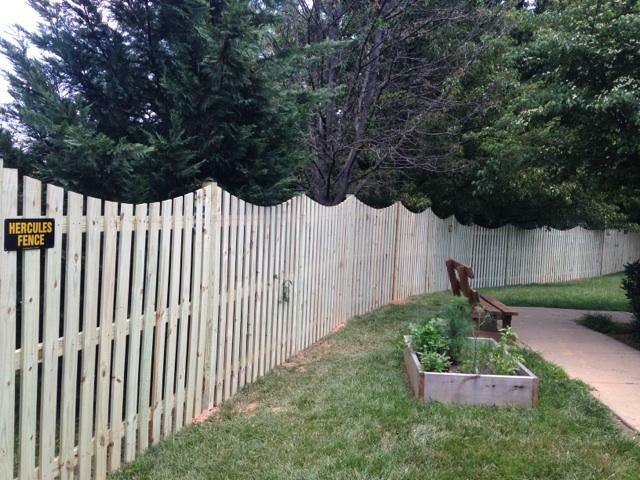 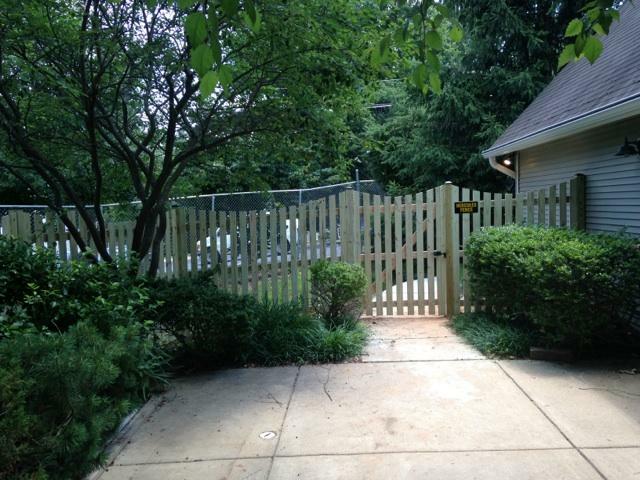 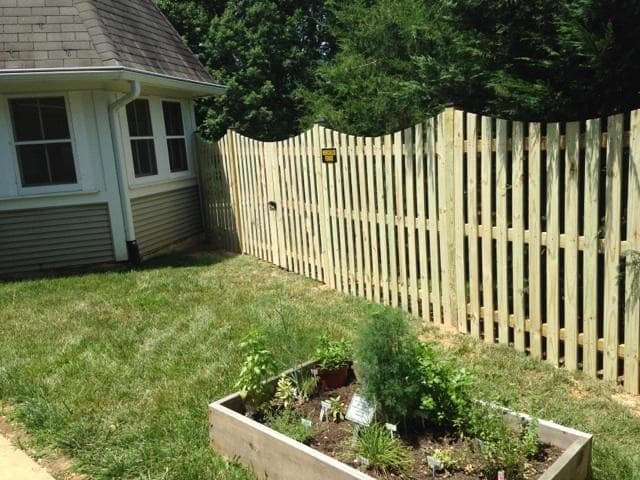 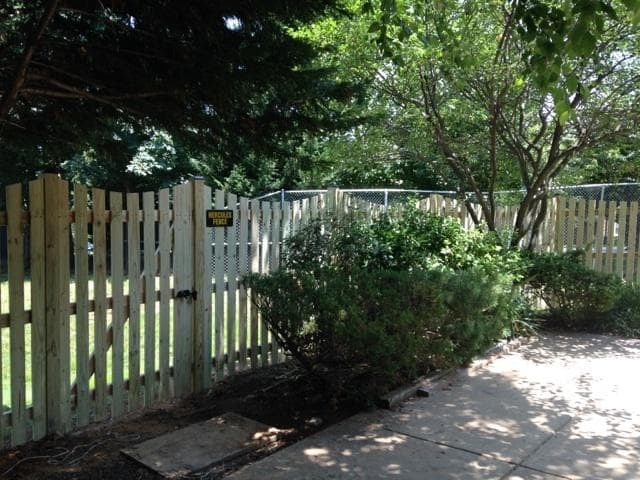 Our donation of fence materials assisted Ben and his group in the enhancement of a facility dedicated to the compassionate care of abandoned, abused, and homeless pets. 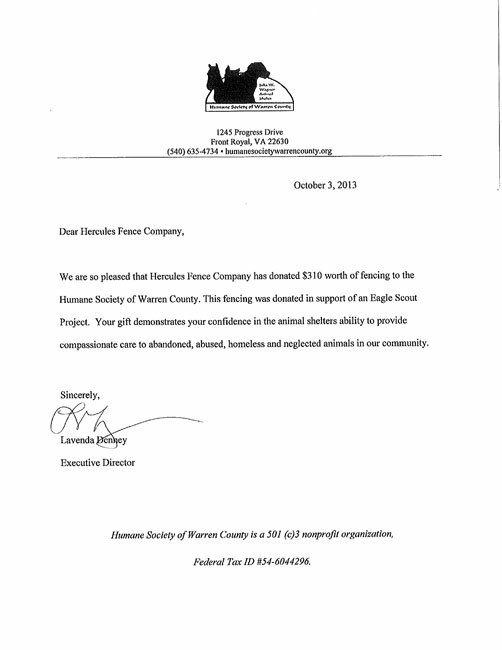 Hercules Fence is proud to have partnered with the Boy Scouts of America and the Human Society of Warren County on this important project.